Columbus, GA is a great location for sporting events. Some of the most notable events to occur in Columbus include the site of the 1996 Olympic Softball tournaments, 1998 Snickers Soccer Cup, ASA National Championships, NFCA Leadoff Classic, GHSA State Softball and Cheer Competition, and the AFLAC Outdoor Games/STIHL Timber Sports (2008-2009). With its multitude of sports facilities, over 42 hotels offering 4,600+ rooms and only 75 minutes south of the Atlanta Airport (via I-85 & I-185), it’s no wonder Columbus, GA is such an appealing location for sporting events. 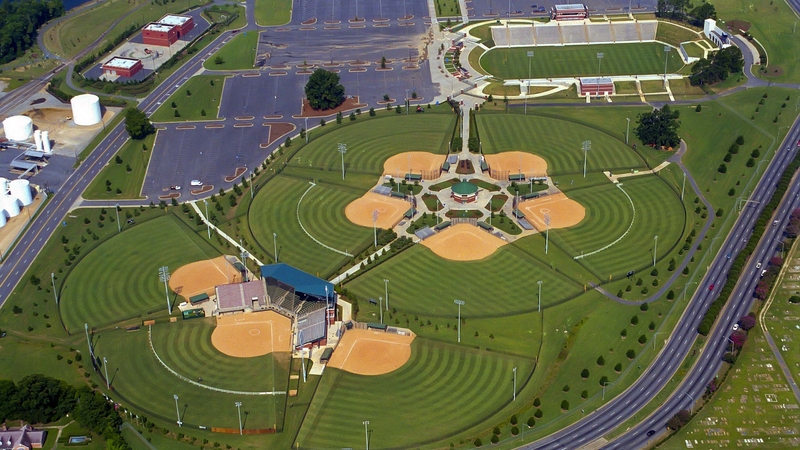 Learn more about specific facilities through the Columbus Sports Council in the Columbus, Georgia Facility Guide, or check out individual sites.